Unlike New Romantic, Goth, and so many other fast fashions that whipped through the UK in the early 80s, British jazz-funk is barely known in the U.S. Inspired by Stateside acts such as Roy Ayers Ubiquity and George Duke, who girded their jazz fusion exercises with disco and boogie soul arrangements, ensembles like Light of the World, Beggar & Co., and Hi-Tension crafted a sound aimed at the dance floor. 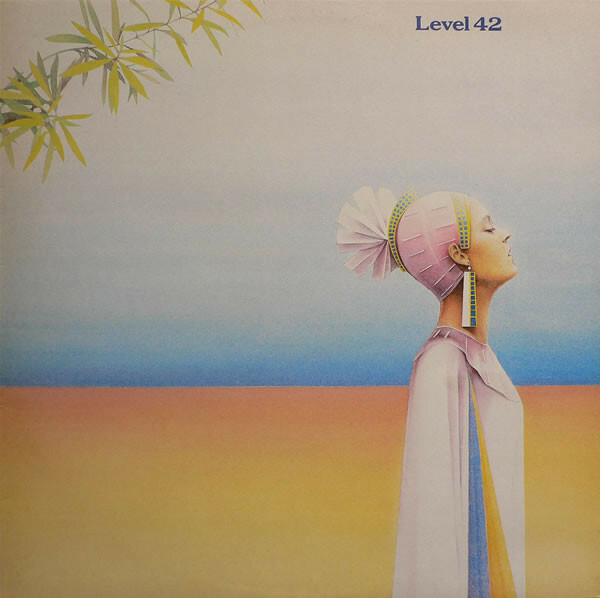 The tracks first appeared via DJ-friendly white labels, and then on the UK singles chart: Shakatak’s “Easier Said Than Done” (which was later sampled by early Aughts dance-pop singer Annie), and Level 42’s “Love Games,” among others. But while Hi-Tension promised to “Bless the funk,” and Beggar and Co. chanted “Whoa, whoa, whoa, whoa!” while bopping to “Somebody Help Me Out” on Top of the Pops, the scene failed to cross the Atlantic. The style peaked between 1980-1982. Thereafter, Shakatak became a smooth jazz staple, while Level 42 evolved into a Big 80s arena pop band, and finally cracked the US charts with “Something About You.” Freeez, who had an early jazz-funk hit with “Southern Freeez,” teamed with producer Arthur Baker for the electro smash “IOU.” Incognito, led by former Light of the World drummer Jean-Paul “Bluey” Maunick, released Jazz Funk in 1981 before going on hiatus. Their re-emergence in 1991 with Inside Life catapulted them to the forefront of 90s acid jazz. While much of British jazz-funk remains unavailable here, there are a handful of songs worth checking out, including Mirage’s “Summer Groove,” Central Line’s “Walking Into Sunshine” and Savanna’s “I Can’t Turn Away.” Not all of it qualifies as jazz, per se, and tracks like Imagination’s “Body Talk” fall squarely into the R&B idiom. But they’re necessary to evoking an era that’s worth deeper exploration.